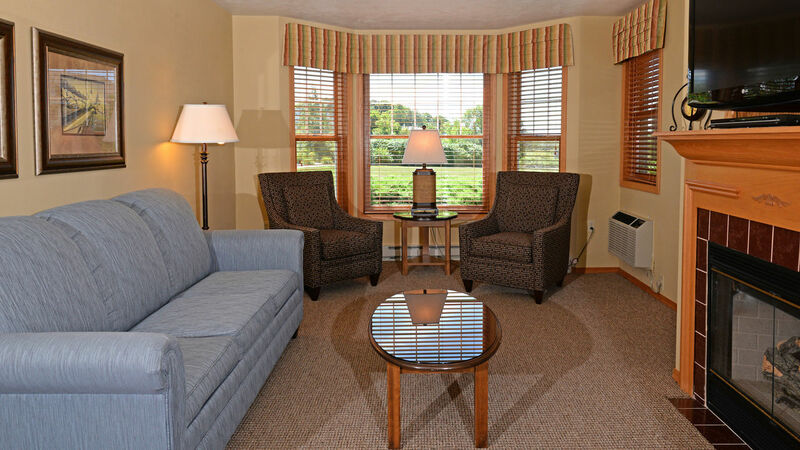 All of our Door County suites feature private, covered balconies, daily housekeeping services, a fully equipped kitchen, gas log fireplace, a whirlpool tub and complimentary high speed wireless internet. With our great Egg Harbor location and a variety of lodging options available, you're sure to find the right accomodations for your next Door County vacation. Newport Resort is outfitted in a Coastal Decor, you're sure to relax and enjoy your precious moments of leisure in our generous accommodations. 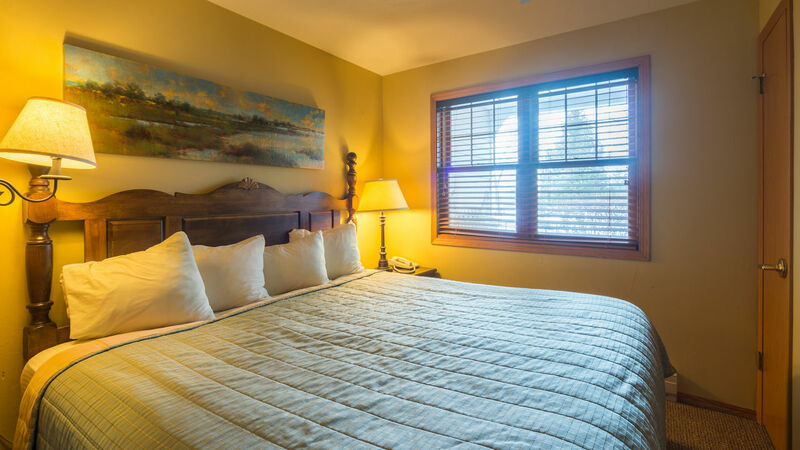 All of our Door County suites feature private, covered balconies, daily housekeeping services, a fully equipped kitchen, gas log fireplace, and a whirlpool tub. 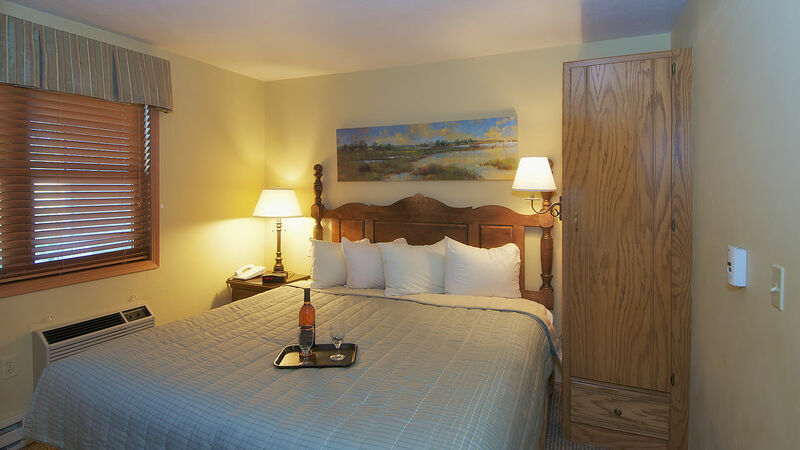 With our great location in Door County and a variety of lodging options available, you're sure to find the right accommodations for your next Egg Harbor vacation. 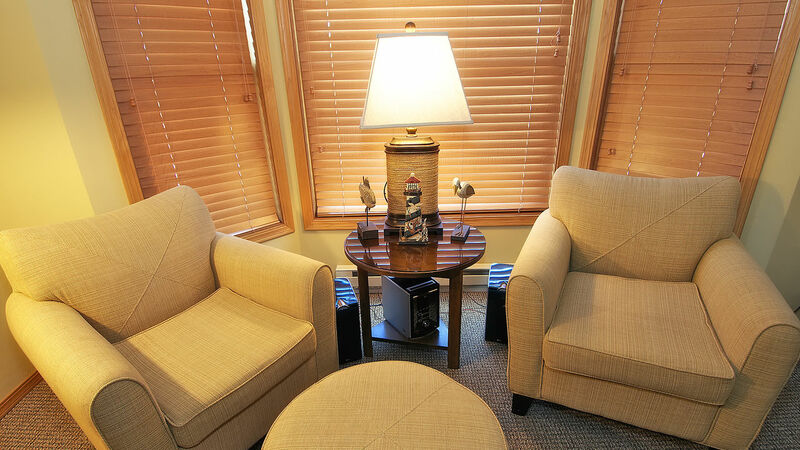 Our comfortable suites offer a smoke-free environment, and your own private deck. 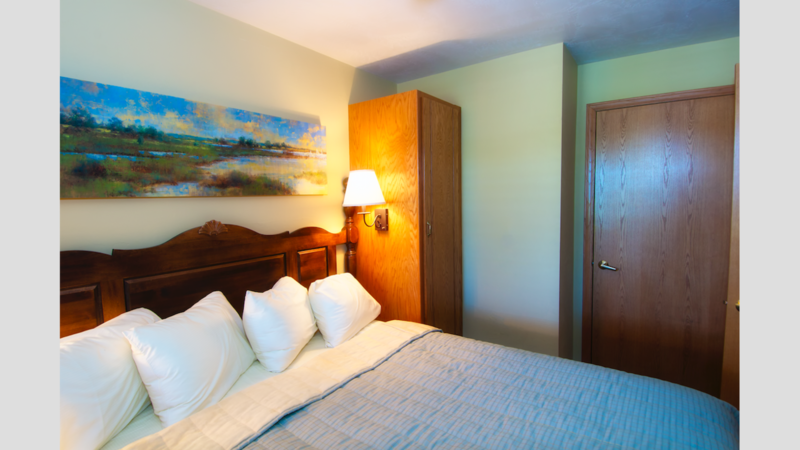 These Door County suites are perfect for a romantic getaway or a family vacation. With a private bedroom and pull out sleeper sofa in the living room, the one bedroom suite comfortably sleeps four. 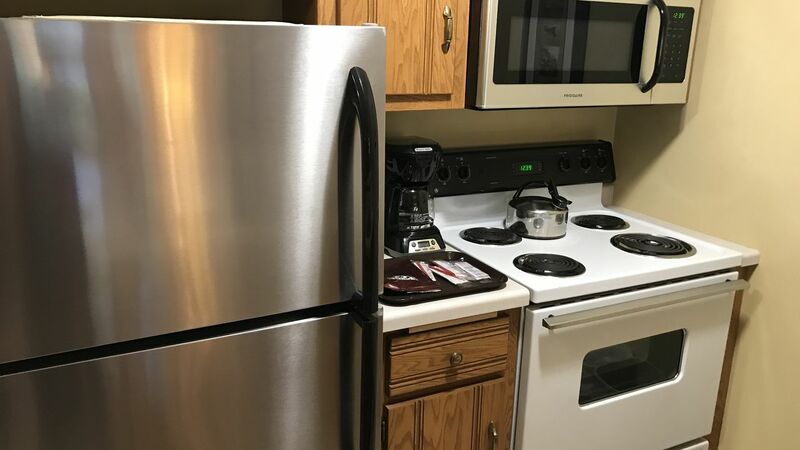 It has a separate living and dining room and a complete kitchen. Two-bedroom suites feature all of the comforts of home. Includes two bedrooms and a sleeper sofa, the suites can comfortably sleep up to six guests. All two bedroom suites have a whirlpool tub in the master bath, complete kitchen, separate dining room, fireplace, and covered balcony with a table and chairs. Two Bedroom suites are located on the 1st & 2nd floors.